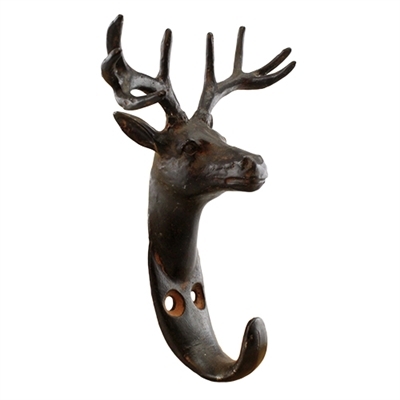 Rustic deer mountable wall or plaque hook. Mount several to wood plaque! Screws not included.